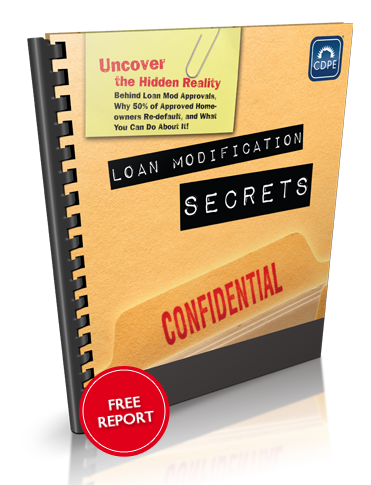 Loan Modification Secrets You Need To Know! For some homeowners in danger of losing their home to foreclosure, there has been a lot of incomplete information out there. For example, many believe that a loan modification is a “cure-all” for distressed homeowners. While it is true that it can be a good option for some people, it isn’t always the best solution. It may end up being a temporary solution that puts the homeowner back in the same situation after a few months. While others, have had much success with a loan modification. There are many more options available to homeowners if you are unable to successfully negotiate a loan modification with your bank. 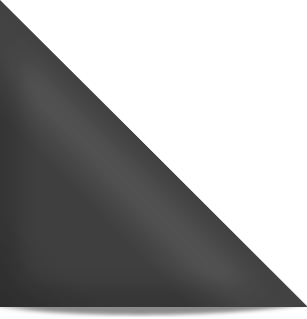 Short Sale Experts, Inc is offering you a FREE Special Report “Loan Modification Secrets” which offers invaluable information about loan modifications as an alternative to foreclosure. As a Certified Distressed Property Expert (CDPE) agent, we are specially trained to help you escape the threat of foreclosure. If you or someone you know is facing foreclosure, contact us for a private consultation. We can help find a solution! Download it for FREE to educate yourself, then contact us for a free confidential consultation to ensure that you are educated on your options. • are at risk of losing your home through foreclosure. • missed your last mortgage payment, or are about to do so. • lost your job or suffer from health issues and can’t afford to keep paying. • have a house worth less than when you bought it. • want to move on with life and start fresh? • feel trapped by your mortgage and have no idea how to get out? Download your SPECIAL REPORT now! Simply fill out the form and tell us where to email the E book.